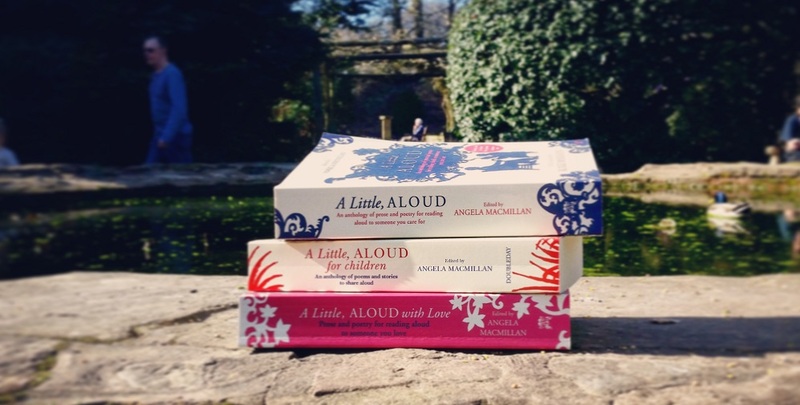 Mother’s Day is just around the corner and it has us thinking about the literary mums celebrated in our A Little, Aloud anthologies so we thought we’d share our recommended reads for Mother’s Day. 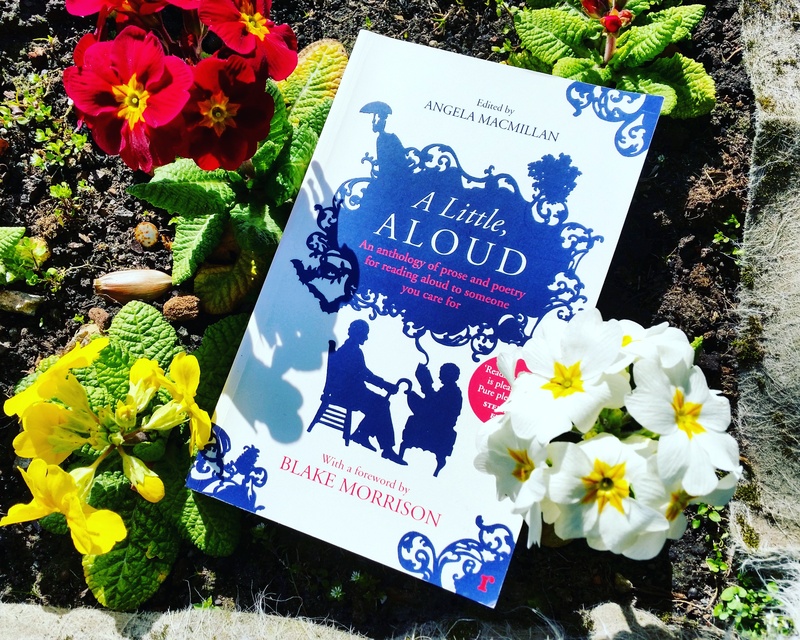 As Mother’s Day approaches we’ve been flicking through our trusty copies of the A Little, Aloud anthologies for something which celebrates the wonderful mums of the literary world. It’s telling how many of the extracts we came across seem to focus on maternal devotion and the sacrifices that mothers make for their children. The stories we’ve come across explore the power of the maternal instinct in humans and within the animal world, demonstrating how mothers fight for their children from the moment they’re born and long into adulthood. 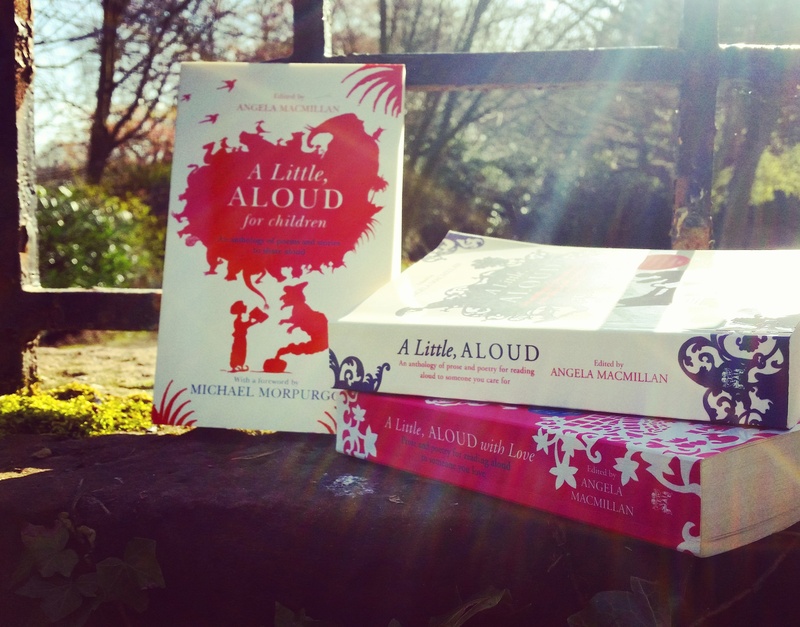 A short story published in Callaghan’s second collection, Now That April’s Here and Other Stories, this story features in the Love’s Lonely Offices section of A Little, Aloud. 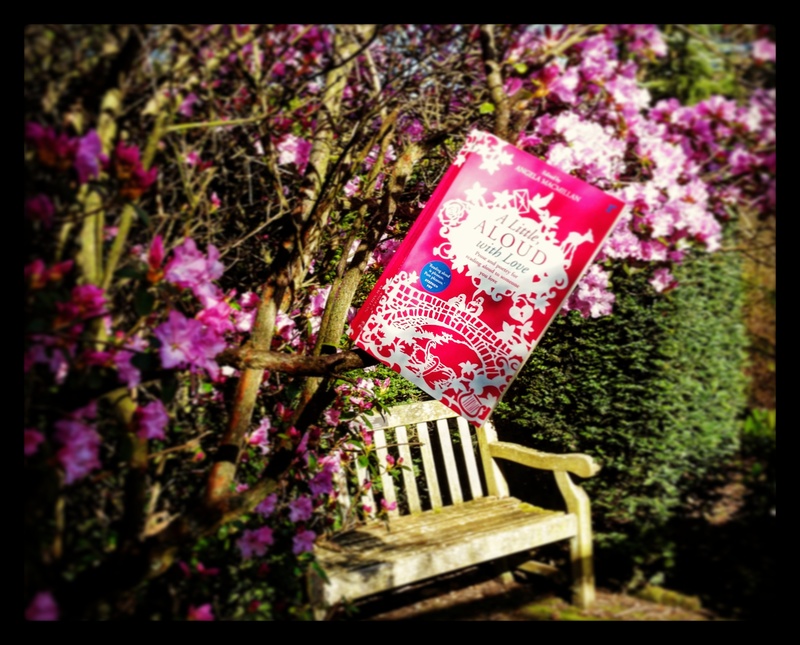 In All the Years of Her Life, a wayward young man is caught stealing by his employer, Mr Carr who, rather than immediately phoning the police, calls Alfred’s mother. The story turns around the psychological state of the mother, which Alfred mistakes at first. His realisation of her true feelings, that she has had to humiliate herself yet again to defend him, becomes a defining moment as he truly sees his mother for the first time, ending the story on the quiet suggestion of hope. 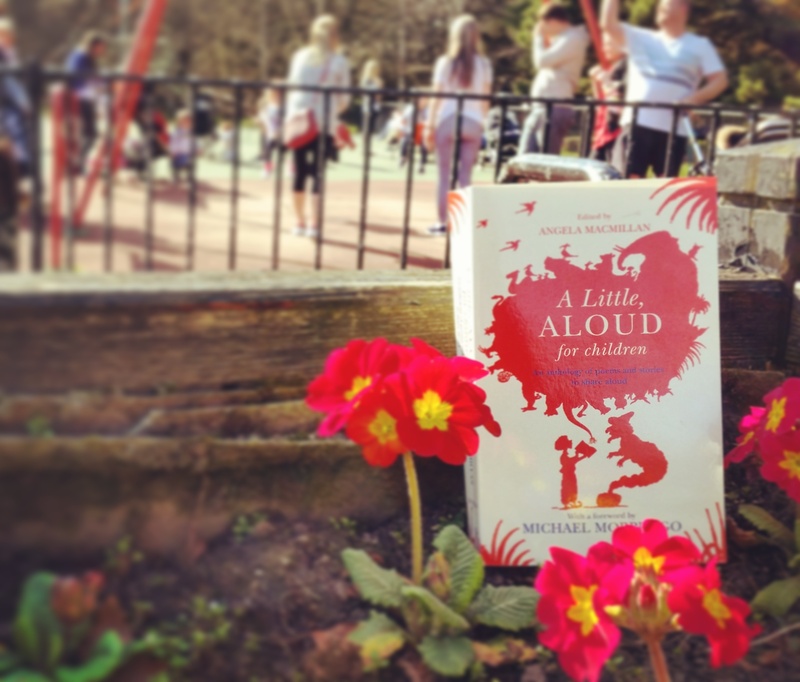 Jack London’s classic novel White Fang is included in A Little, Aloud for Children, with an extract that explores the deep maternal instincts of White Fang’s mother. A raw example of a mother’s love and sense of protection for her young, the instinct of the she-wolf reflects an extreme view of the same fight and impulse to protect that we witness in her fellow human mothers across the A Little, Aloud collections. “She had not, I suppose, met anyone like him before. This rather priggish young man, with his devout gentility his airs and manners, his music and ambitions, his charm, bright talk and undeniable good looks, overwhelmed her as soon as she saw him. So she fell in love with him immediately, and remained in love for ever. And herself being so comely, sensitive, and adoring, she attracted my father also. And so he married her. And so later he left her – with his children and some more of her own. The extract from Laurie Lee’s Cider With Rosie which features in A Little, Aloud With Love includes the above passage which reads as a love letter to the author’s mother. Recognising the wrong his father had done her, but understanding why he had left, Lee celebrates the very things about his mother that his father could not live with. He paints his mother as a strong and sparkling woman, a free spirit who throws herself into love and life with carefree abandon. There is a romanticism about Lee’s recollections that seems to add a dusky charm to an often disorganised and chaotic family home. “Almost every doctor who saw and examined me, labelled me a very interesting but also a hopeless case. Many told mother very gently that I was mentally defective and would remain so. That was a hard blow to a young mother who had already reared five healthy children. The doctors were so very sure of themselves that my mother’s faith in me seemed almost an impertinence. They assured her that nothing could be done for me. She refused to accept this truth … she could not and would not believe that I was an imbecile, as the doctors told her. An extract from Christy Brown’s incredible autobiography My Left Foot is features in the Courage and Endeavour section of A Little, Aloud and these lines certainly demonstrates why. Despite the damning opinions of doctors and specialists, Christy’s mother continued to fight for her son, one of 13 surviving children, knowing beyond doubt that while his body was disabled, his mind was not. Brown was eventually diagnosed with cerebral palsy and thanks to strength and commitment of his mother, went on to become a celebrated author, painter and poet. 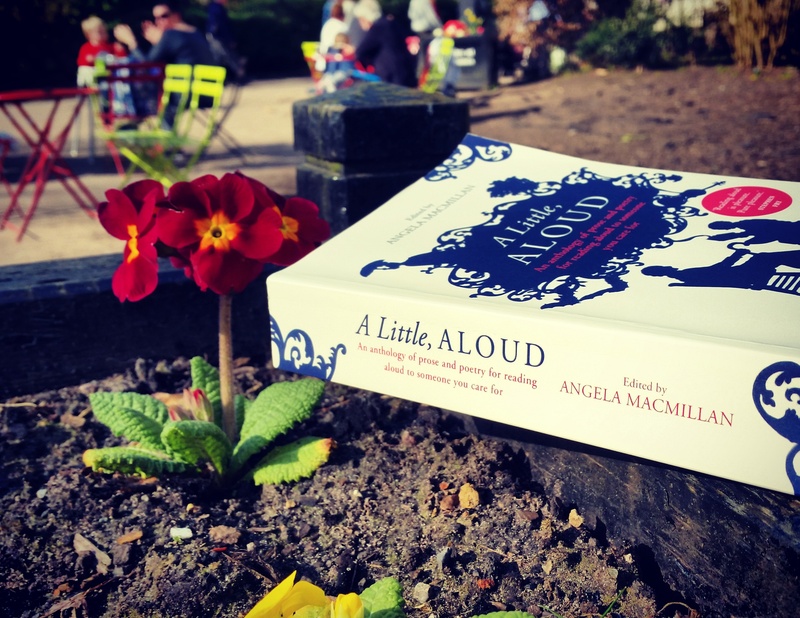 If you’re still searching for the perfect bookish present for your mum this Mother’s Day our A Little, Aloud anthologies may be the answer. All three anthologies can be purchased on our website for £12.99 each. All the money raised from sales of these books goes toward funding our Shared Reading projects across the UK. Thank you for your support!